OMNITY is positioning itself as a search engine for scientists, students and researchers. Very often, students and scientists need quite specific information, the search for which does not lead to the desired result, as popular search engines do not display this information on the first pages. 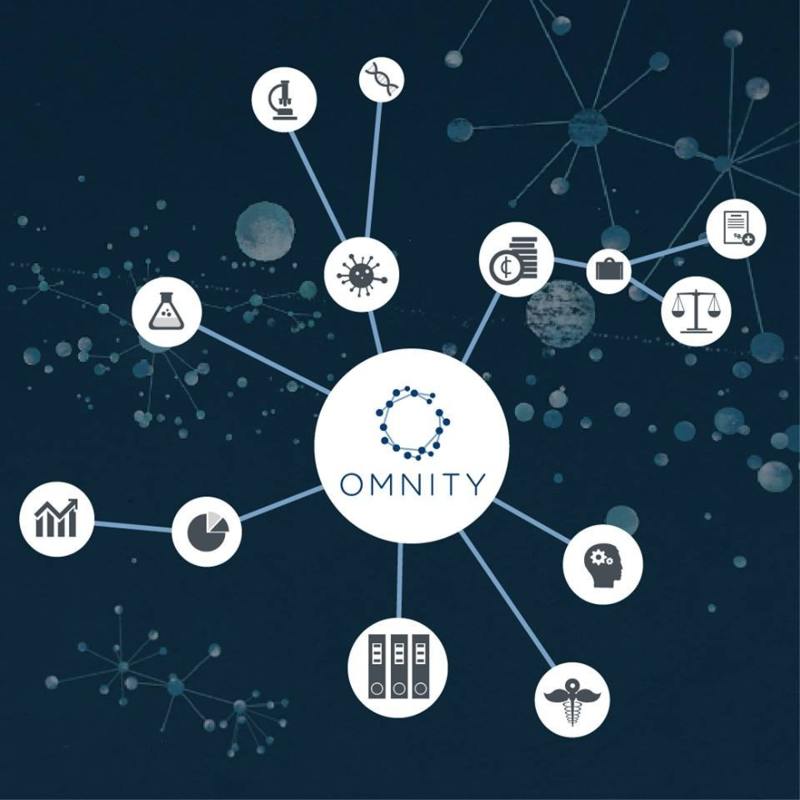 The Omnity service indexes not only websites, but also all kinds of documents, patents, clinical studies, legal and judicial cases, as well as internal documents of companies. The OMNITY engine works somewhat differently than regular search engines. It provides links between different documents and links based on semantic analysis, which greatly improves the accuracy of the issuance. At the moment, freely available knowledge base on medicine, engineering, Finance and law. Another interesting feature of Omnity is the analysis of your own document, which is loaded into the system database, checked, and as a result you get similar documents. Thus, the opportunity to study the given problem from different points of view is expanded. Specific, rare words are used for analysis, so a limited number of documents are included in the sample. And most importantly, OMNITY has become free, enough registration and all knowledge bases will be available to you in a few clicks. But that's not all! The search engine has provided the possibility of adding information sources by the users themselves. For example, you add to the search engine part of his scientific work or research of someone else, and then OMNITY, analyzing the material, connects it with other sources of similar subjects. Thus, you get access to the missing information. 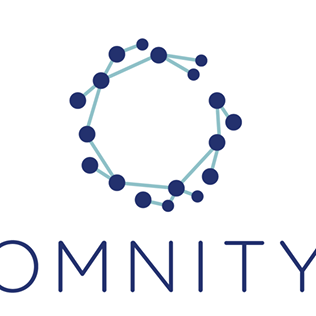 OMNITY is a search engine for scientists, students, researchers and so on. Very often students and scientists need the same information, the search does not lead to the desired result, because the popular search engines do not display this information on the first page when searching. Omnity is based on the fundamental advances in semantic link search technology in which we create landscapes of relationships based on meaning derived from semantic signatures of the whole document. In this way, the knowledge contained in the whole document can be deeply connected, only through shared ideas. OMNITY managed to solve one of the main problems of modern search engines — reliance on keywords. Despite the beautiful speeches about the many ranking factors that search engines, including and dominating in the Google market, form the results, relying primarily on keywords. In this sense, Omnity has made a serious step forward, thoroughly studying the entire contents of the source not only for the capacity of certain keywords in it. So this revolution? Not really. It's pretty bold to say that Omnity and its likes are never going to replace Google. But this does not mean that such a highly specialized search engine will not find a niche in the market. Certainly there! Moreover, such niche search engines need to be closely monitored, because they are an important indicator of where search technologies are moving in our time. Having studied all aspects of this project, we can say that OMNITY is a promising project that needs to be developed and supported, and for this, as we all know, requires some capital.